On the resale real estate market of Miami in December 2017, the average sales prices amounted around $326,000 for residential single detached houses, and $225,000 for apartments in condominiums. Respectively, the annual price increase of those type housing is amounted to 10.5% and 5.9%. In this metropolis in 2017, the residential and commercial properties were sold for the total amount of $11.2 billion, it’s 2.8% more than in 2016. According to the investing company Property Shark, for the past 5 years the average price for residential real estate in Miami has grown by 57 percent and amounted to $275,000. In most residential areas of Miami (approx. over 70%, ed. ), the average increase in housing unit’s cost was over $100,000. In 2017, the highest increase of city-housing prices was registered in the districts of Edgewater, Little Haiti with its Buena Vista area, Coral Gables and in Silver Bluff Estates. Despite an unsatisfied demand of certain types and price categories housing in Miami, experts have noted the consistently high level of demand for ‘preowned’ apartments in condominiums of the city, during the last 8 years. For example, more than 13.1 thousand this type units were sold in 2017 in Miami, despite of a high level of commercial competition with the multibillion-dollar market of new housing in the cities of South Florida. The average actual price received from the property sale in Miami, compared to its original price, was 95.3% for single detached houses and 93.6% for apartments in condominiums. These figures are 0.3% lower than in 2016. If compared to last year, a sale timing of property in Miami didn’t change much. The average sale time of single detached houses used to take about 48 days, and 76-days timing for the apartments in condominiums. According to the ‘ATTOM Data Solutions‘ report, in the area and the largest megalopolis of South Florida the Greater Miami (Miami with Fort Lauderdale and West Palm Beach), in the fourth quarter of 2017, there was registered the 8.9%-increase of housing prices, compared with the same quarter of last year. At the same time, the average cost of housing per family was estimated at $245,000, at the end of 2017. As shown by the S&P Dow Jones Indices, Miami along with San Diego, Los Angeles and Las Vegas, is one of the 20 largest megacities in the US with the highest growth of housing prices, both in the period before the financial crisis of 2007 -2009 years, and now. In the US, the increase in an average housing cost in 2017 was 6.4%, significantly outpacing the growth of household incomes and being 3 times higher the inflation rate. Particularly, between 2010 and 2017 in the United States, the pace of development of detached houses slowed down. At the moment, the average price for such type of house in the USA is $632,000, and is 9.5% less than in period of the crisis 2007-2009, and it’s 42% lower than prices during the ‘construction boom’ in 2001-2006. A higher post-crisis growth for property prices in condominiums, compared to detached houses’ prices, which is up to 40%, also has to be pointed out. In 2018, US experts predict the further price rises and a prosperity of the real estate market in Miami, due to the increase of the urban population number, the number of jobs and the growing international demand for comfortable housing in this largest megalopolis of Florida. 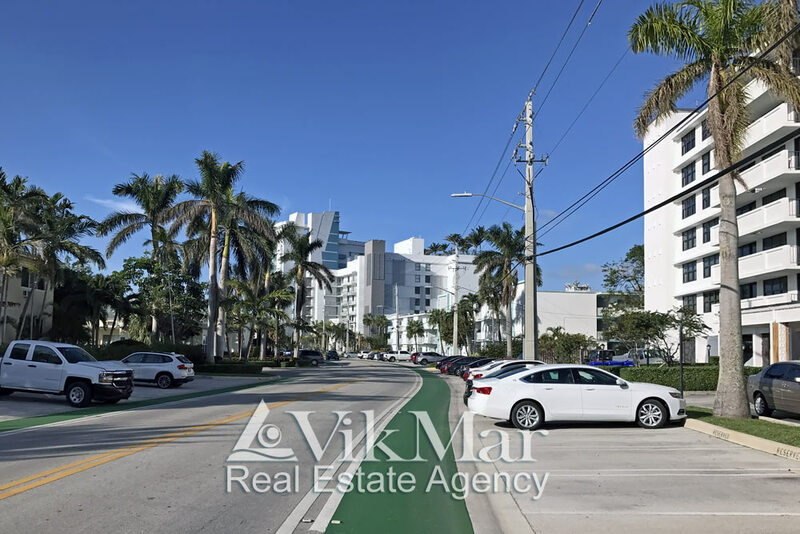 The agency of foreign real estate ‘Vikmar’ offers you a high-qualified assistance with the selection of housing, commercial properties and ready-made businesses, taking into account their maximum accordance to the specific personal requirements of everyone who is interested at buying real estate in the Greater Miami.